Lighting is one of the first characteristics that we notice in the decoration of an environment. It is the light that helps to create the mood and give the desired tone to the space. 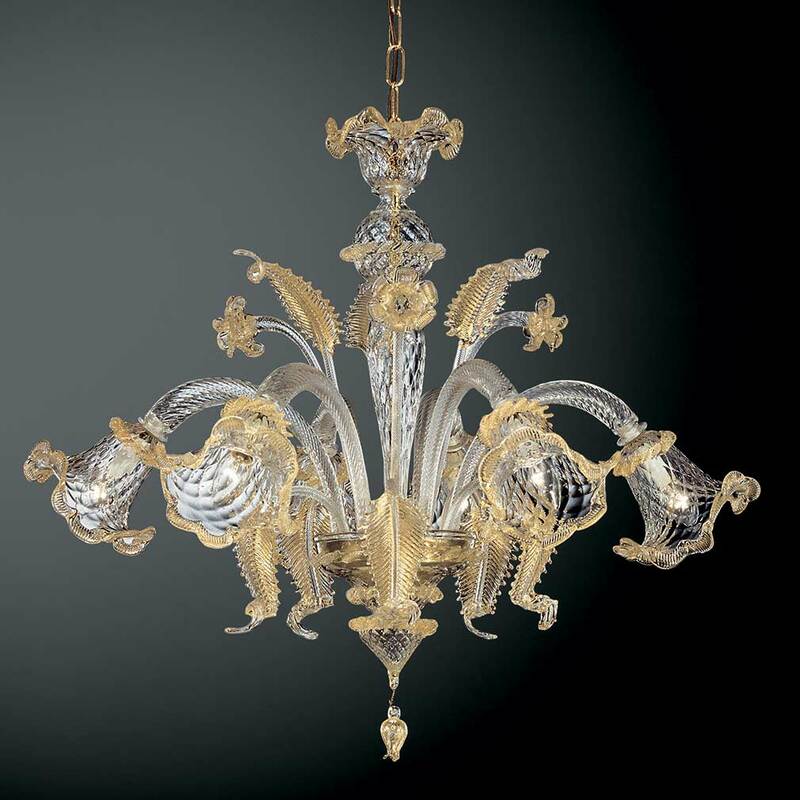 There is a large variety of chandeliers for the living room. If you are looking for a piece that carries a natural touch, you can bet on the charm and versatility of the straw chandelier. It guarantees a special light, which leaves the room cozy and well decorated. One of the great advantages of the straw chandelier is that although it is made from natural material, it does not restrict its use in different decorative styles, and it is possible to harmonize it with different types of décor, from tropical to modern. At Westwing you find exclusive content to answer all your questions and take tips to decorate and light the rooms of your home. Check it! The Japanese and other Eastern peoples have already used straw for functional and decorative pieces for thousands of years. The flexibility ofthis material allows the creation of different items for the furniture or accessories that make everyday life more practical. Chests, chairs, mats and even chandelier models are just a few examples of the application of this raw material in the décor. Tropical room: the chandeliers for the living room are prominent in this room. Whether it’s above the dining table or the sofas, they guarantee the tone of the lighting . The straw buff is an interesting choice for tropical room decor. Combined with white fabrics and the presence of plants, such as raffia or bamboo, they guarantee a unique environment. Oriental bedroom: the mattress resting on the floor, like a mat, is the main feature of this type of décor. The straw chandelier works perfectly in this space, mainly because this raw material is typical in the oriental style. Pictures with Chinese or Japanese calligraphy give the final touch to the walls and the environment. Rustic office: wood is not the only material that matches this style of decoration. The chandelier of straw and any other natural raw material, is always very welcome in the rustic environment. Betting on this touch to the office is a way to make the room a bit more laid back than it normally is. The straw chandelier can be positioned above the desk or armchair in the corner dedicated to reading. The straw chandelier guarantees a varied light intensity . Because it is a hand-crafted piece, it can count on different sizes of weaves and wefts. So before you purchase a straw chandelier for your home, check out the strength of the lighting so that it will meet the needs of the space where you plan to install the piece. Browse the Westwing and enjoy discounts of up to 70% on straw buff models and decorating tips to ensure a home full of style and functionality!